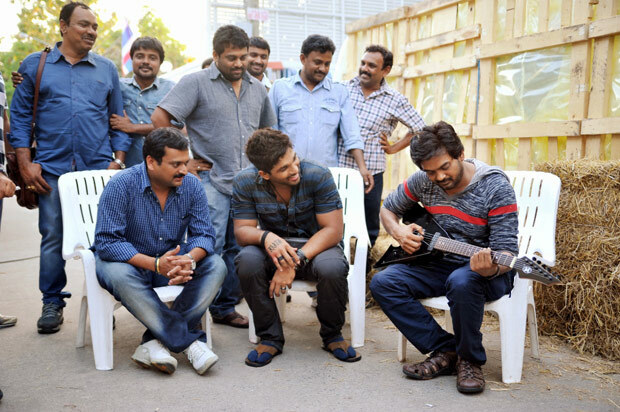 Iddarammayilatho working stills. 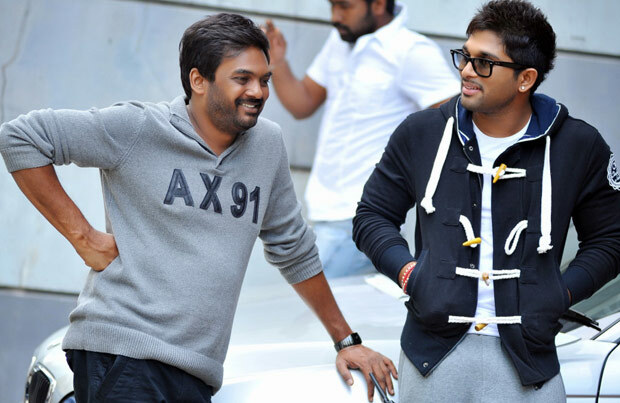 Allu Arjun, Katherine Theresa, Amala Paul, Puri Jagannadh in Iddarammayilatho on location photos. 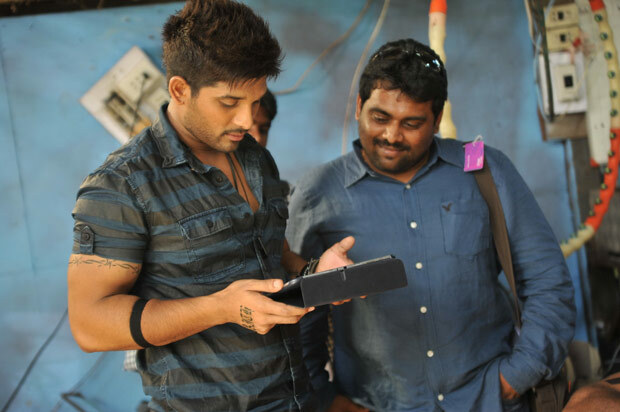 Iddarammayilatho movie latest working stills. Ali, Brahmanandam in Iddarammayilatho Photos. Hema aunty hot photos.Telugu actress Hema new photos at Jump Jilani audio release.Actress Hema hot navel photos.Hema hot photos. Telugu TV Anchor Jahnavi Photo Shoot!